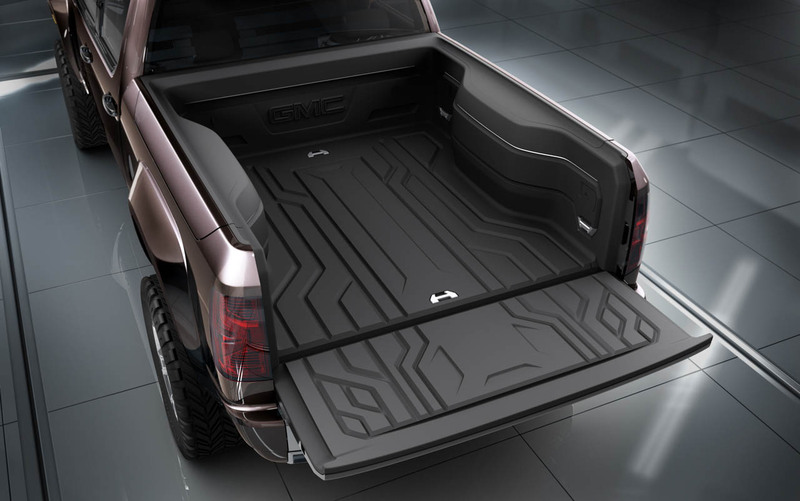 Along with the GMC All-Terrain HD from the last post, GM has another exciting addition to the 2011 Detroit Auto Show – The 2012 Buick Verano. The Verano is built on the same Delta II platform as the Chevy Cruze, but takes its styling cues from its big brothers the Regal and Lacrosse. 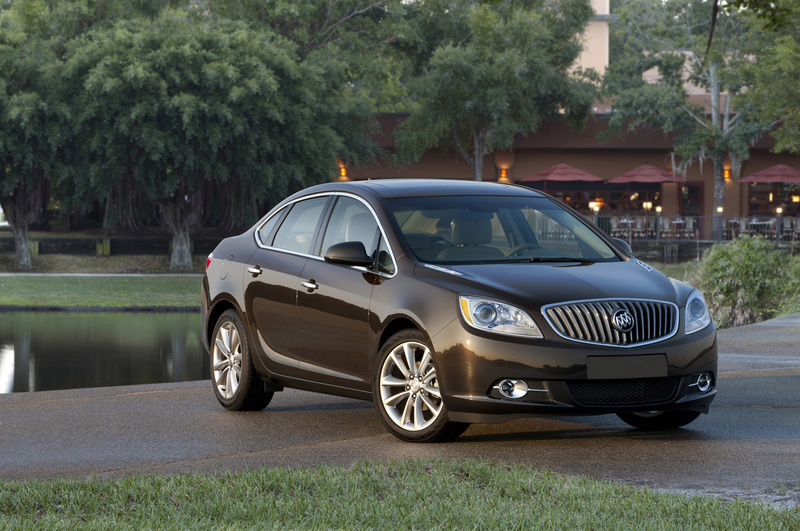 The on-sale date for the Verano (In the US anyway) is slated to be the end of 2011, but GM has released some specs of the baby Buick. 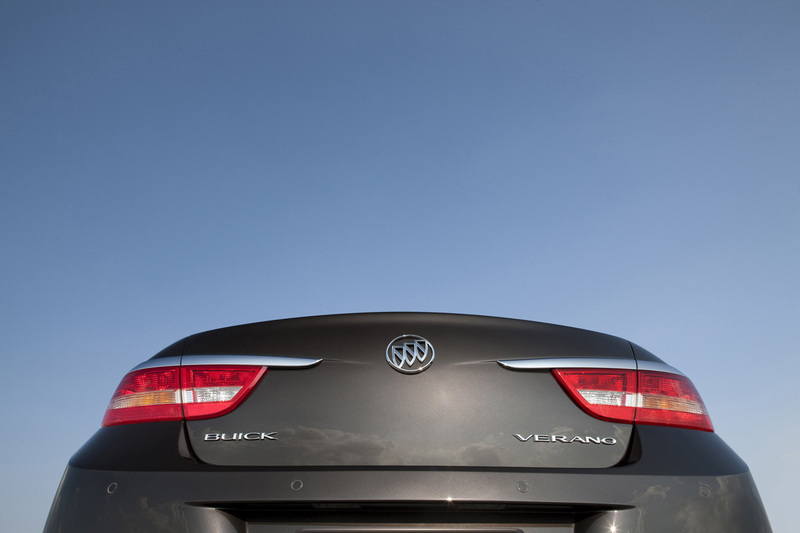 Like the Regal, the Verano will be a front-wheel drive sedan, and will also share the 2.4L direct injection engine which produces 177 horsepower and 170 lb.-ft. of torque. GM has also hinted that a 2.0L turbo will be available in the future, and although no specs were released on that engine, you’d be safe to guess it will be the same turbo coming in the Regal. 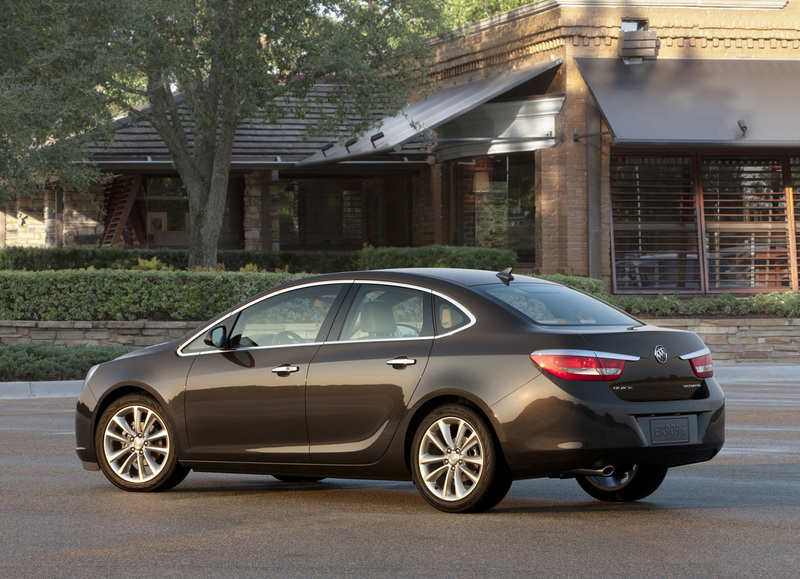 Although closer in size to the Regal, the Verano seems to take its front fascia design from the larger Lacrosse sedan, with its side body styling staying closer to the Regal. 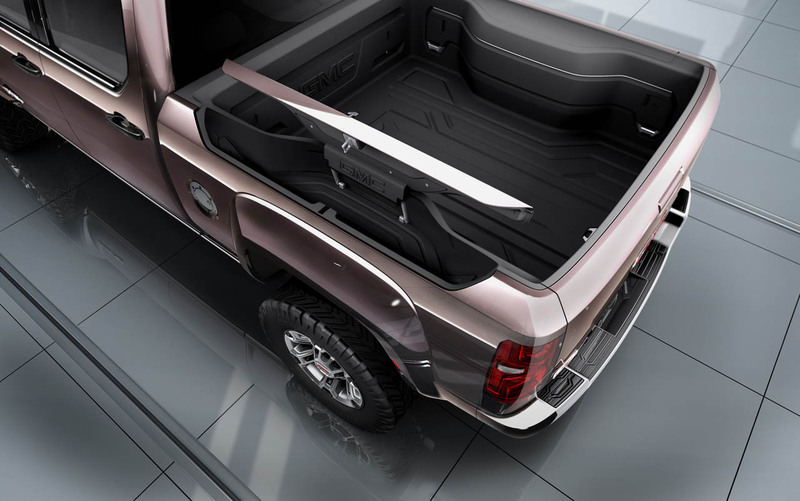 The rear end is completely new, with downward sloping taillamps adorned with chrome trim above. 17 inch wheels will come standard on the car, with 18 inch wheels also available on the higher models. Interior wise, the car is all that you would expect from a Buick. 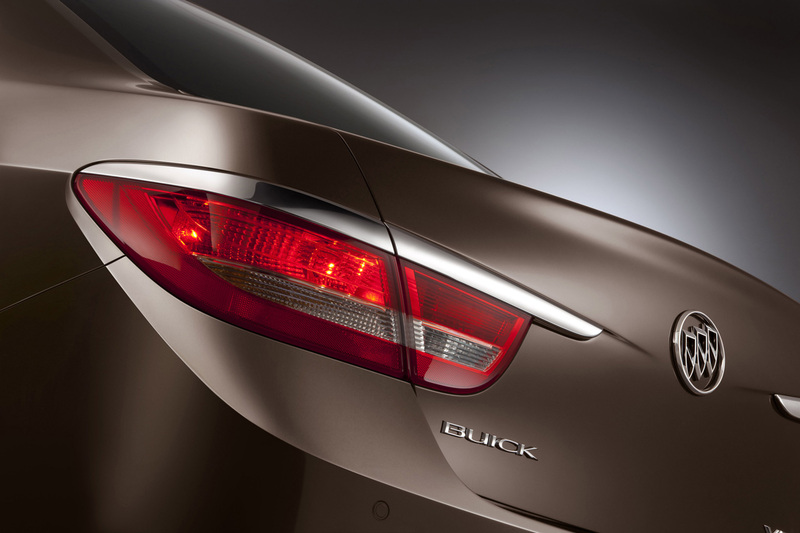 It has the size and usefulness of the Cruze, with the higher end materials and fit and finish of the other members of the Buick family. Although the car is almost 9 inches shorter than the Regal, it is only 2 inches narrower and nearly the same height as its big brother, so the Verano will have the capacity (and easy room for 4 adults) of the Cruze. OnStar will be standard on the Verano, as with all new GM vehicles, and optional luxuries will include push button start, dual zone climate control, heated seats, and the ever useful heated steering wheel. 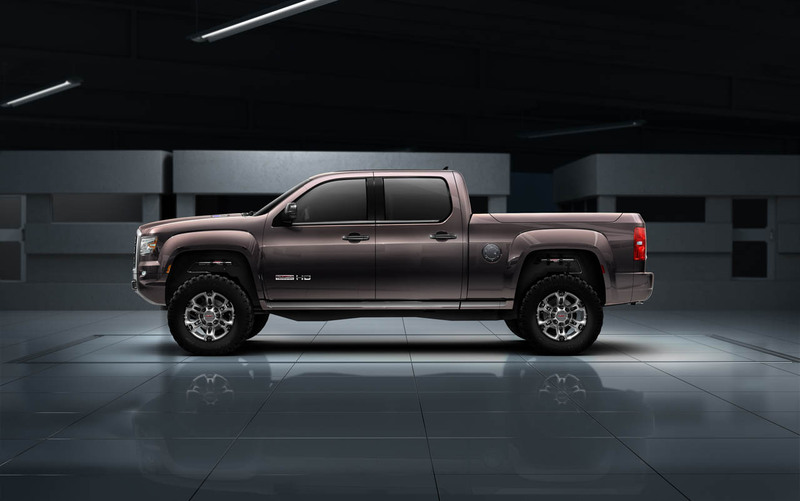 Canadian pricing hasn’t been announced, but according to sources in the US it looks like American units will start around $21,000 and top out just over $26,000 for a top of the line model with all the bells and whistles. We’ll wait to see and hear more about this one at the NAIAS next week.